Saudi Arabia sovereign wealth fund Public Investment Fund (PIF) intends to increase its share in Tesla company, as Bloomberg reports. “The fund, which recently built a stake just shy of 5 percent, is exploring how it can be involved, the people said on condition of anonymity. 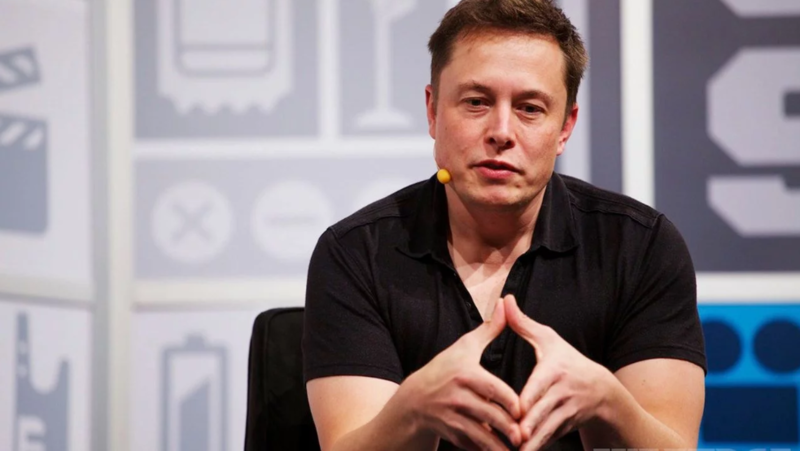 The potential transaction’s staggering $82 billion price tag means Tesla is still likely to need to tap other sources of cash,” the news agency reads. At the same time, more than $60 billion is needed to purchase the entire business from the public shareholders. “The PIF sees its investment in Tesla as a strategic way for the world’s biggest crude producer to hedge against oil. The Saudi fund hasn’t made any firm decisions on whether to increase its stake, or by how much, but talks are ongoing,” Bloomberg informs.